Appropriate for use in one- or two-term courses in microcontrollers, found in a two-or four-year Engineering Technology, Computer Science or Computer Engineering departments. 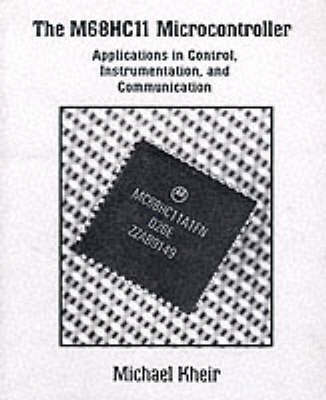 Also serves as a valuable reference for professionals in the field of microprocessors/microcontrollers. This book differs in scope from many other books on microcontrollers in that it combines in-depth coverage of the M68HC11's applications in control, instrumentation and communication into a single source. It is designed to help readers develop hands-on experience in both software and hardware.